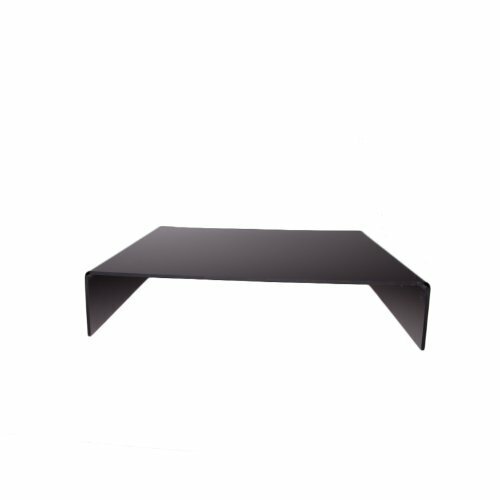 The StudioPRO Display Table is a portable table made of high quality metal alloy and plexi-glass. This table is great for small to medium products and only takes up a small area providing you the flexibility to change your set up. The design allows the objects to be lit from above, behind, or around the subject with precise control. It can be cleaned and stored easily. Publisher: Fovitec (USA) International Inc. Studio: Fovitec (USA) International Inc.